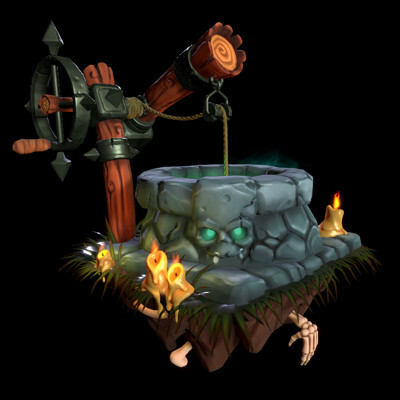 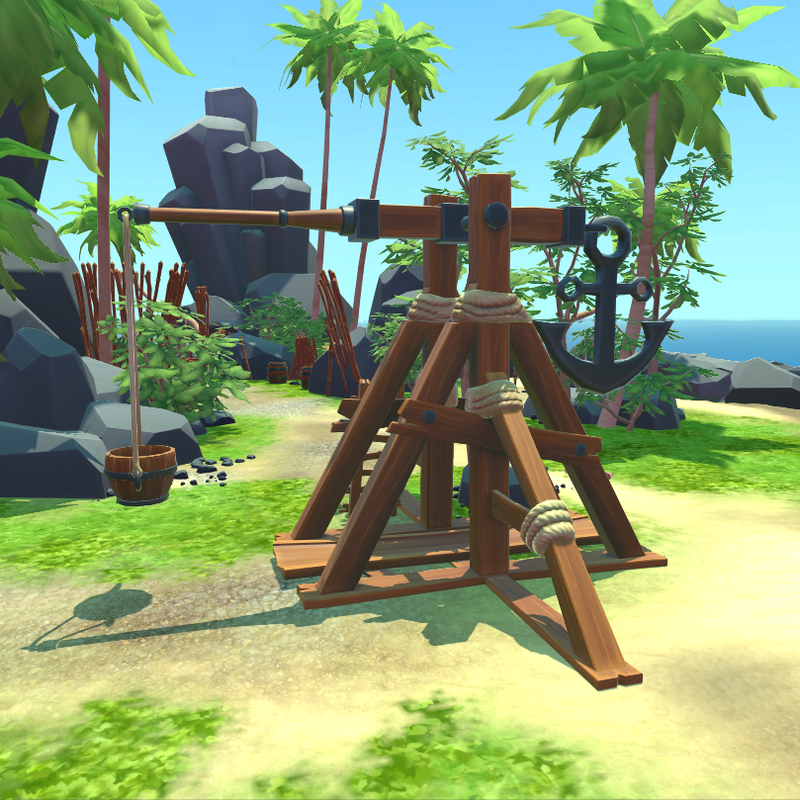 Trebuchet and other props for a VR game. 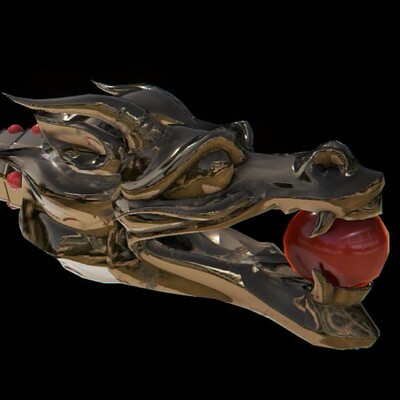 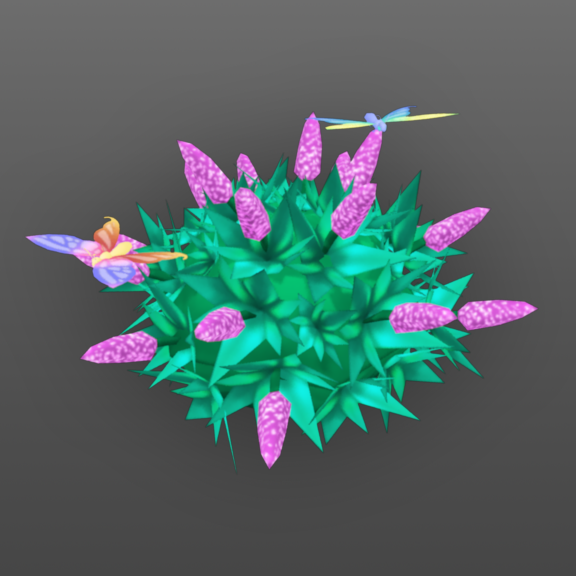 Environment and assets for a VR game. 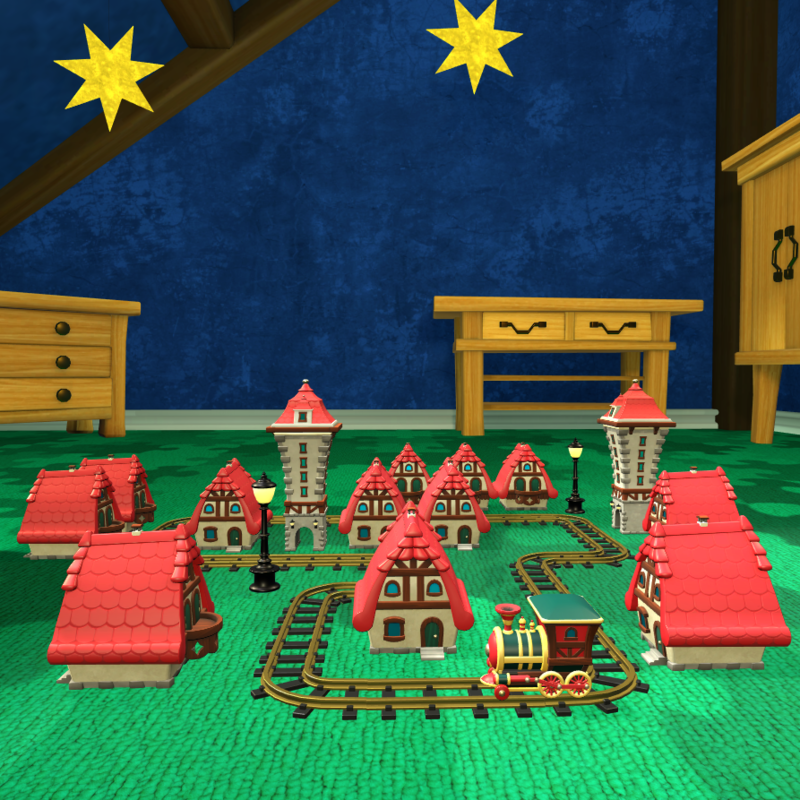 Town decor for a mobile game. 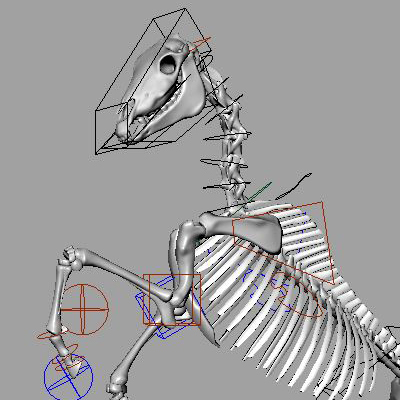 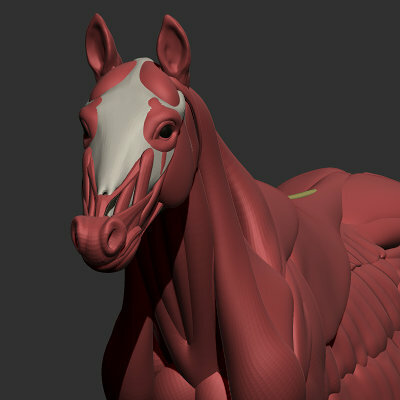 An anatomy research project that includes a study of muscles, ligaments and the skeleton of a horse.